For the past two years I have been blogging on Blogger at Day’s Class Notes. Here is a little bit of information about my most recent post. Earlier this school year I ran an after school Digital Story Telling class for 4th graders. One of the tools we were using for that class was Bitstrips for Schools. You may already be familiar with Bitstrips through Facebook or by using www.bitstrips.com. For my students, I use Bitstrips for School. There is a charge for this website, but it is worth it to me to be able to monitor what they are doing. Bitstrips for Schools lets you make assignments. As students create their avatars, they are added to a class picture, which I think is hilarious. There are lots of instructional ideas on the website that you can use for assignments. There is also a 30 day free trial, if you want to check it out before making a financial commitment. If you would like to know more about the way we use Bitstrips for Schools, please visit my current blog, Day’s Class Notes by clicking here. For the past three years I have been participating in a photo a day project. During 2010 and 2011 I was very faithful about it, and I posted a photo every day of the year. This year my posting has been much more sporadic. While photography is a personal hobby, I also use a lot of photos for school. Last year we even had a classroom photographer who was responsible of taking photos and posting pictures on our class blog. Using photos is a great way to share things that we are doing with parents and others at school. They can see the projects and activities that we are doing, even if they don’t have time to come to school. If you are going to use photos that include students, be sure to check out your school district’s policy on this. Our parents sign a release at registration each year, but I take additional precautions by having parents sign a permission slip just for my class. I let them know how I might be using photographs, so they can be fully informed. If I do post photos of students on either our class website, class blog, or my professional blog, I never put a name with a face. Depending on how the photo will be used, I sometimes photograph students from the back or side, so they are not easily recognizable. If a parent does not want their child’s photo included, I simply leave them out. When you have 28 kids in a class, it’s hard to pick just one or two photos to share with parents. For a big project like our castle project, I photograph each child with and without their castle. Students may use the castle only photo on their own Kidblog. I usually make an Animoto, which is a slide show set to music, to show all the castles and kids. 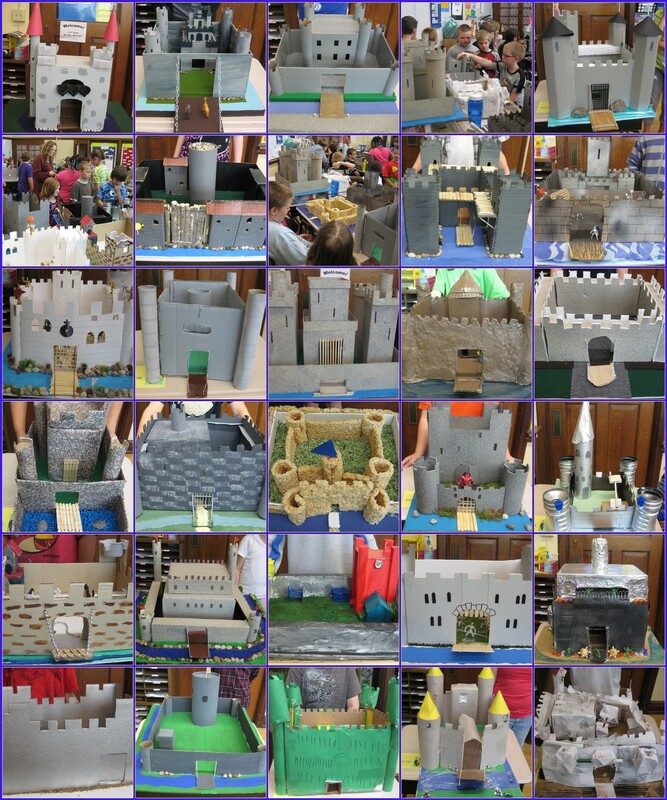 Here is our Castle Animoto for 2012. I have been having some fun experimenting with several on-line photo editors to create photo collages or mosaics. This is a great way to share several photos at once. My families and the kids seem to like this. One of my favorites is Big Huge Labs. This is the first website of this kind that I learned about. This website has lots of ways you can use photos. I have made mosaics. You can also easily create motivational posters, calendars, jigsaw puzzles, and lots of other things. This website is easy to use, so check it out. 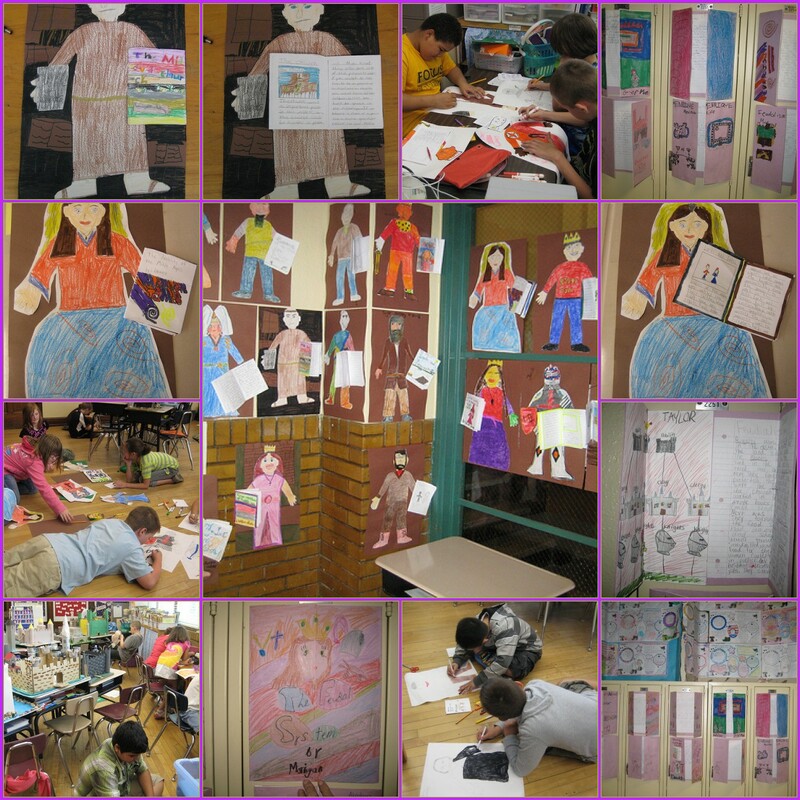 This mosaic of our Medieval Paper Doll Project was made on Big Huge Labs. Photovisi is another Photo Collage maker. It has some different layouts than Big Huge Labs. You can also add different backgrounds. During the last few days of school, we used M&Ms for math. 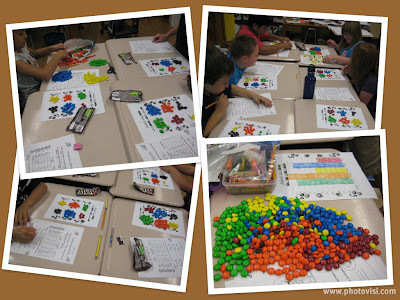 We sorted, graphed, and worked with fractions with our M & Ms. Here is a collage I made on Photovisi with some of those pictures. Sometimes a photo doesn’t come out the way I would like. There are several websites that allow you to edit or enhance photos. One that I learned about recently is called iPiccy. You can crop, change colors, add special effects, and add matting and frames. 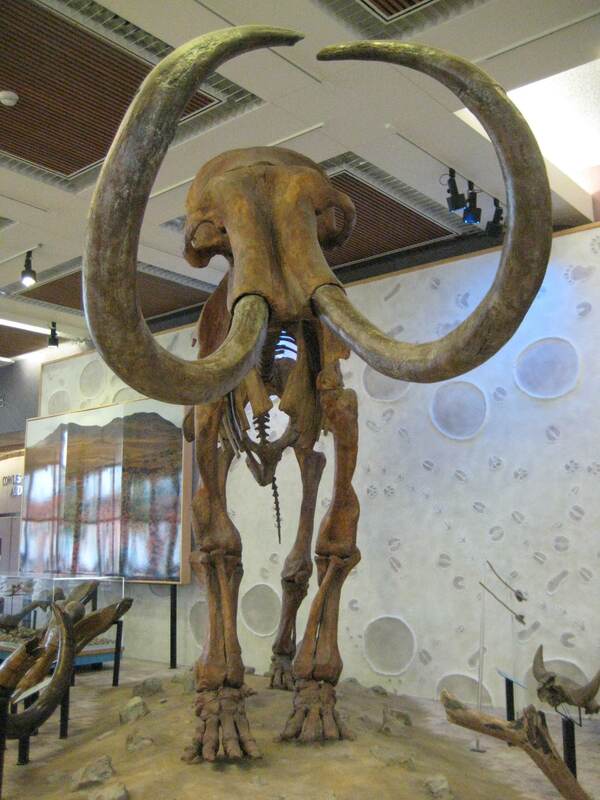 This is a photo of the mastadon skeleton that I took on our field trip to the Iowa Historical Building. 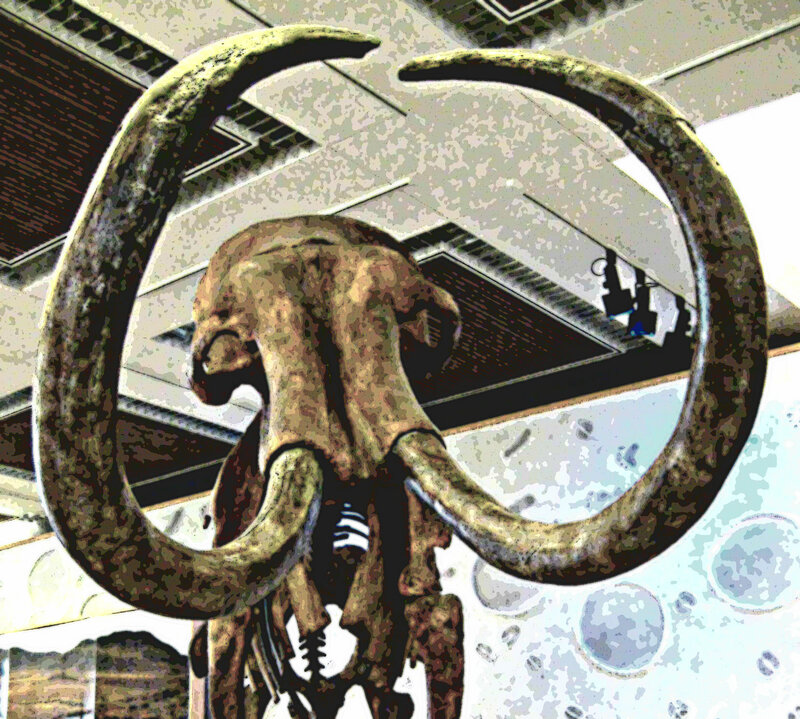 Here is the photo after I have played with it a bit on iPiccy. Funky Photo is a website for adding special effects. It has less options than some of the others, but it is fun to play with. This is one of my students at our Valentines Party. He doesn’t usually look that. He has on a plastic mustache and lips. 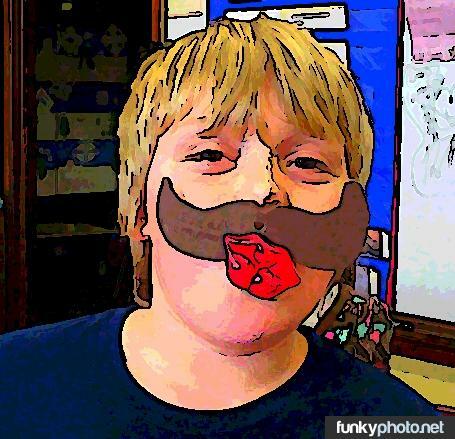 His photo has been cartoonized on Funky Photo. Recently I have been experimenting with a website called PicMonkey. This website lets you edit photos, create collages and add special effects. You can either upload photos, or there is a drag and drop option. 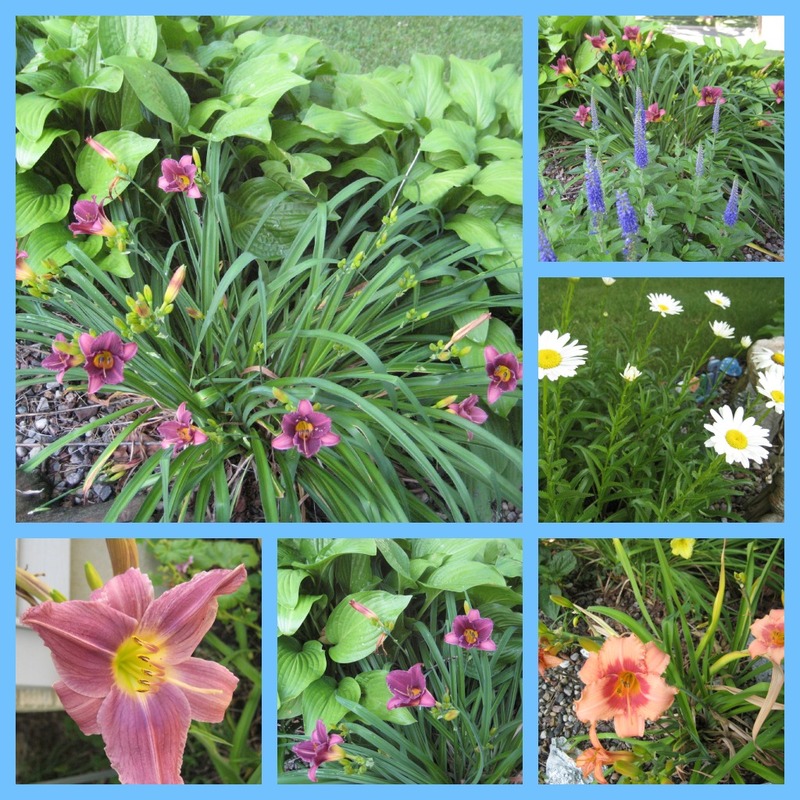 This collage of the flowers in my front yard was made on PicMonkey. This website has lots of options. Whether it’s for personal photos or school pictures, check out the possibilities with these websites. They are fun to play with, and the photos add a lot to a classroom website or blog. During the final weeks of school, my students conducted independent studies. They picked the subject area. The rules were that it had to be school appropriate, it had to be something that they could find both books and internet resources about, and it had to be okay with their parents. If it was about a sport, it had to be about an athlete, or new information that helped them to learn something. Along with picking their own topic, they also got to choose how to show us their learning. It could be on-line; creating a Glog, a Storybird or blog post, or it could be with pencils, markers and paper. 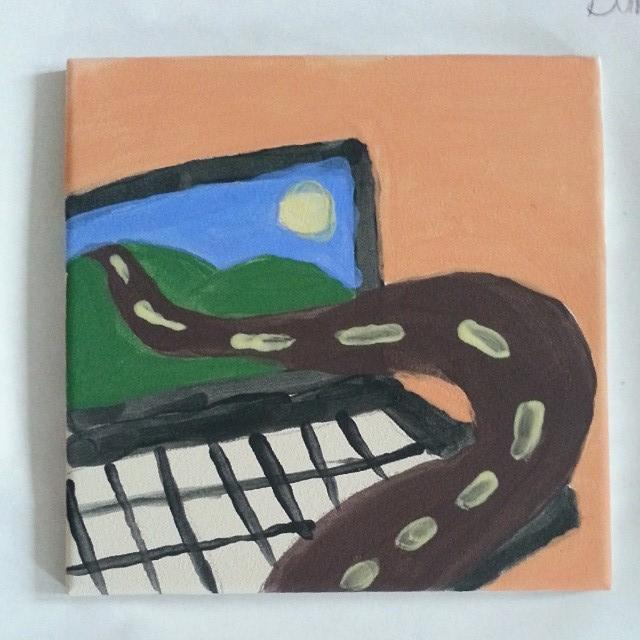 I thought most of the class would choose on-line work, so I was surprised when only nine chose to use technology. The rest either created posters or made books. The independent study was in-class seatwork as well as homework. 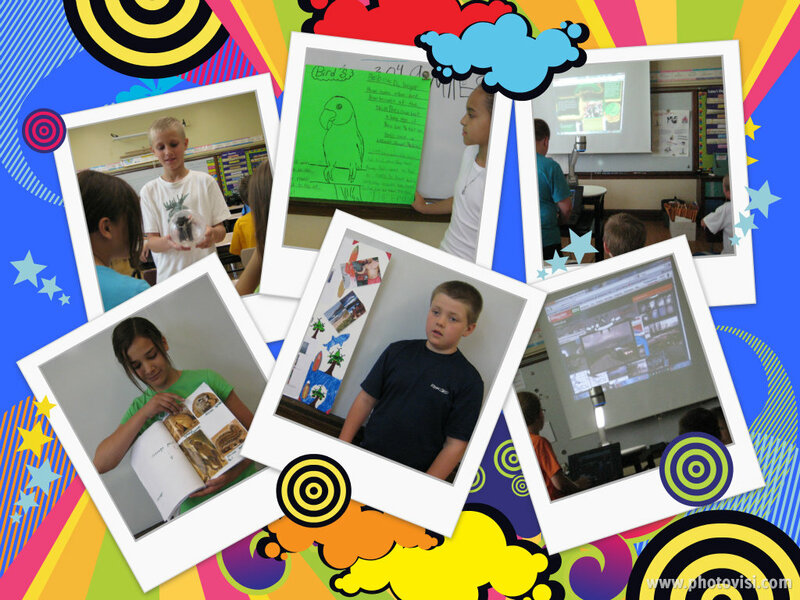 During the last two weeks of school everyone presented their learning to the class. After their presentation, we took time for questions and comments from the class. Students presented on all kinds of subjects, including Pigs, Hamsters, Indonesia, Hawaii, Mexico, and dogs. If their work was on-line, they used the Elmo to show their work. Posters and books were displayed in the room. We even had a hamster guest. This was a great way to end the year, and I really wish I had done it earlier in the year, because I learned new things about my students by learning about their interests. The kids learned new things about each other as well. One of my students presented on Mexico. Even though most of my students have gone to school together since kindergarten, they were unaware that she is bilingual and speaks only Spanish at home. They were in awe of her knowledge and experiences. This was not an original idea on my part. I was inspired by the Identity Day that George Couras created at the school where he was Principal. 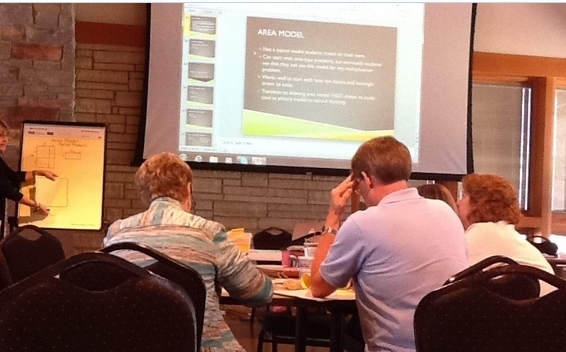 Other educators have held similar events. With all the the demands of district curriculum, testing and standards, I just wasn’t sure where and how to fit it in. So we squeezed it in during these final weeks of the school year. My goal was to give students an opportunity to choose something they were interested in to read and study about. I hadn’t counted on the additional benefits of letting them be the leaders and teachers. They were very proud of the work they did, and it was a great time for students to be able to appreciate and celebrate the talents and accomplishments of others. Next year, I would like to try this twice. Early in the year, I want my students to share something closely linked to their own identity; their heritage, a special interest or hobby, something they believe in. Later in the year, I’d like them to choose an area of study as we did this year. Kids need more opportunities to take center stage and shape the learning in our classroom, and it gave me the chance to step back and enjoy their talents and gifts. 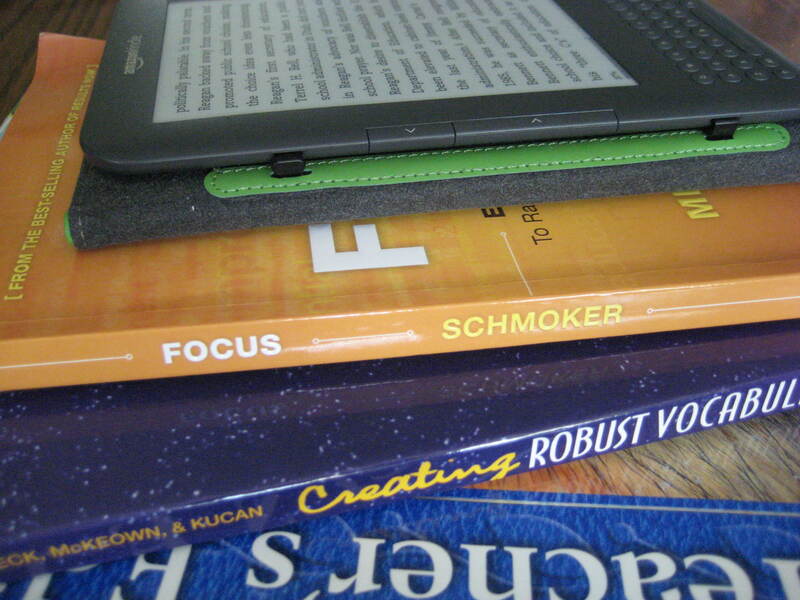 I finished reading the book, Focus: Elevating the Essentials to Radically Improve Student Learning, by Mike Schmoker. It was given to each of the teachers in my building, by our principal for summer reading. Schmoker advocates Simplicity, Clarity and Priority. By this he means we need to simplify our curriculum by cutting the number of standards down, selecting only the most important, and then teaching them thoroughly, using recognized good consistent teaching. I don’t agree with everything he has to say, but there are definitely some things I will take from this book. I talked about it in my last post, and shared my plans for writing about the books we are reading here. Please visit my other blog, Day In the Classroom, and read my review. As you can see, I’ve changed the look of my blog. I thought it was time to give it a little facelift. Over the past year, I haven’t added much to this blog. I’ve been thinking about ways to better use it. For a long time, I’ve also been thinking about sharing some of the books and more of the writing projects I use with kids. I plan to do that here. There are about four weeks before my new school year begins. So far it’s been a great summer, although the past week has been way too hot! That always serves to get me in the mood longing for fall and going back to school. This summer I’ve been working on a few school projects, and doing some summer reading. Before we left for vacation, my principal gave everyone a copy of the book, Focus, Elevating the Essentials To Radically Improve Student Learning by Mike Schmoker. I’m going to write a little more about this book after I complete my reading. Already I can tell you that it is going to have an impact on my reading instruction in the coming year. Schmoker says that students need to spend their time reading and responding to that reading in writing, not reading a basal and completing worksheets. After a year of following my school districts list of “Non-Negotiables” I had already decided to return to more time spent reading and discussing good books. You can read about the “Non-Negotiables” here. I want my kids to grow in their reading skills, but I also want them to love reading. That only happens when you introduce them to the magic of a good book. Fortunately, after the year of the “Non-Negotiables” our district is going to give us a little more flexibility in the coming school year. Over the years I have written many study guides to aid me in discussing a book with my students. I have to decided to give this blog a little face lift and share some of our reading work here. As we work on a book or project, I plan to share what we did here. I will add books and discussion questions and writing ideas, as I develop them. 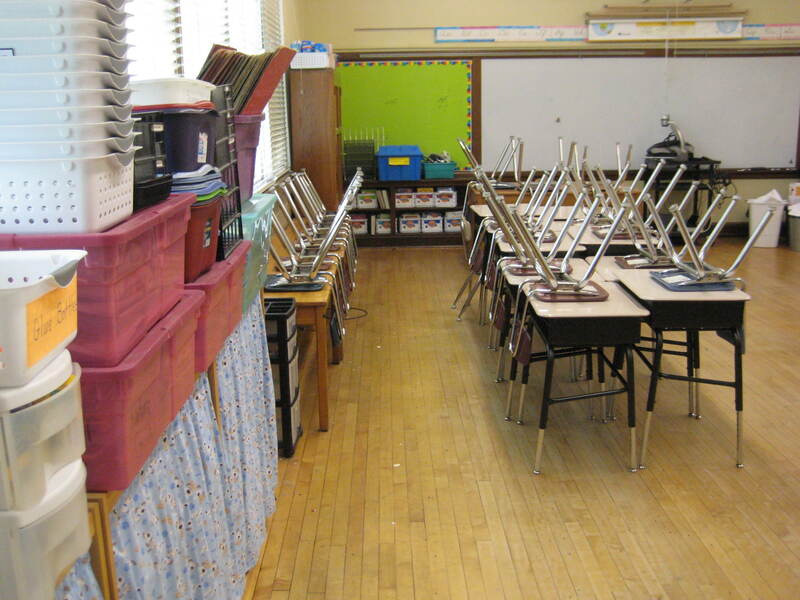 My other blog is called Day In the Classroom, think of this one as Day At the Reading Table. 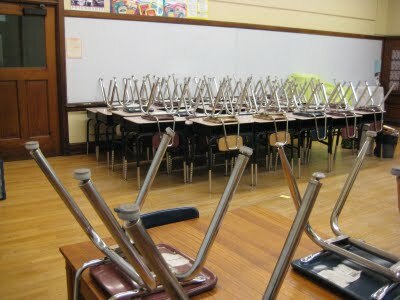 School is officially out for the summer and my classroom is closed. Before the kids left for vacation, however, I had them participate in a survey about the technology we used in our classroom this year. I wanted to know how they felt about the projects and websites we used. To administer the survey I created a Google Form, which I embedded in our class wiki. Read about our survey and the projects they liked and did not like by visiting my blog, Day In the Classroom. You can find it at http://dayintheclassroom.edublogs.org/. This is our new class photo. I know we look a little different than we did in our previous pictures. These are our Avatars, and we created them on the cartooning website, Bit Strips for Schools. We are using it in connection with our Being a Writer curriculum. The unit we are working on now is called, “Functional Writing” and it focuses on the everyday ways we use writing in the real world. This includes, among other things, writing directions, recipes, and cartooning. I wish I would have gotten started earlier with it, because we are having a lot of fun. I had used the website Toondoo to create cartoons for my blogs, but I remembered seeing some cartoons that Aviva Dunsinger’s students had created, (@Grade1 on Twitter), so I asked her about it. She recommended Bit Strips for Schools. I like the fact that I was able to set up a class account for my students. This enables me to more closely monitor the content they are creating and are exposed to. The added bonus is that this website has ready-made assignments for students that you can use. The first assignment is to create an Avatar, and then create a comic strip with your avatar as the main character. We are having a lot of fun! We will be embedding these on our Kidblogs when we’re done. We will also be drawing our own cartoons this week. This is a great way to end the school year! This is a duplicate of a post from my blog Day In the Classroom. 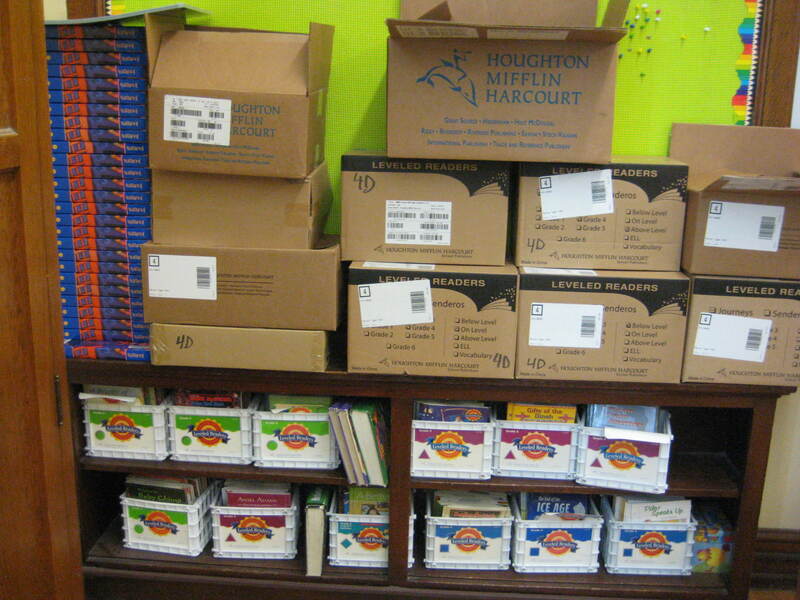 Don’t forget to visit this blog to see some of the things we did during the 2010-2011 school year.